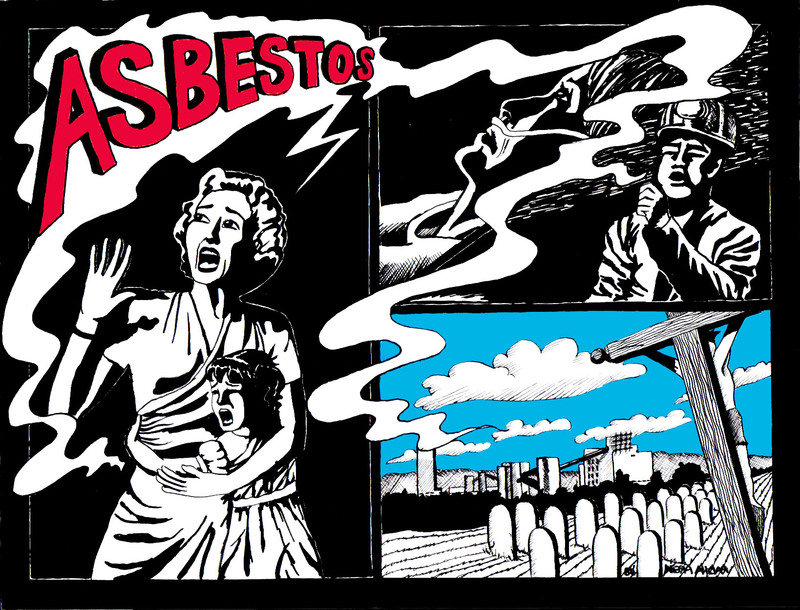 In Asbestos, PQ, Jessica Van Horssen, with artwork by Rhada-Prema McAllister, tells the story of the rise and decline of Asbestos, Quebec. The town, founded in the late nineteenth century, was shaped by the mining of chrysotile asbestos, a mineral first widely praised for its fireproof qualities, then damned for its harmful effect on human health. 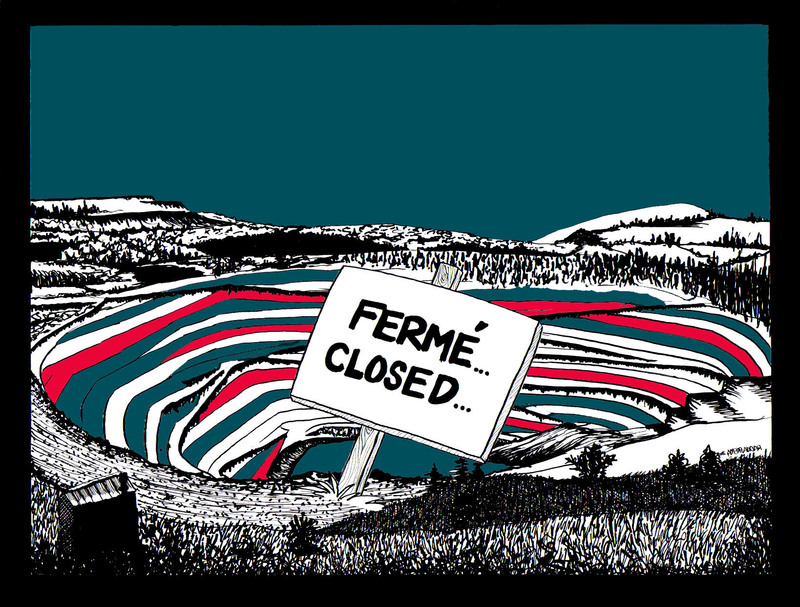 The graphic novel, based on Van Horssen’s prize-winning doctoral dissertation, is narrated from the point of view of the mine itself. View the full graphic novel on Megaprojects’ website. Jessica Van Horssen is Assistant Professor at the Department of History of York University in Toronto. She specializes in in environmental and health issues in Canadian history. In Ant Spider Bee, Jessica Van Horssen shares her reasons for "Going Graphic!"